Long-time Liberal MP Judy Sgro is calling out fellow caucus members Jody Wilson-Raybould and Jane Philpott, accusing them of targeting their anger and frustration directly at Prime Minister Justin Trudeau. In an explosive interview with Maclean's — her first media interview since she resigned from the Liberal cabinet on March 4 — Philpott said there is "much more" to the SNC-Lavalin affair and Canadians have concerns about the government's attempts to "shut down" the story. Trudeau's brand as a feminist has taken hits since the SNC-Lavalin affair began, including Opposition House Leader Candice Bergen accusing him of being a "fake feminist". Sgro fiercely defended Trudeau, saying that of the five prime ministers she's served with, she's never had a prime minister as caring and compassionate as him. 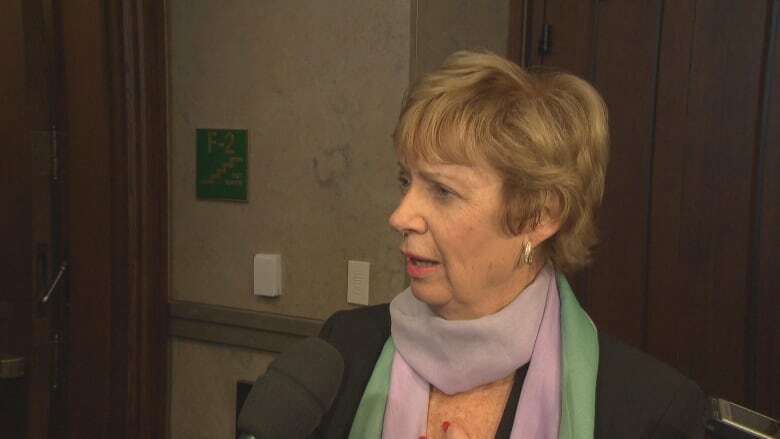 Despite her challenge to her caucus colleagues, Sgro said she thinks the justice committee probe shouldn't be reopened and that any further probe should be handled by the ethics commissioner.